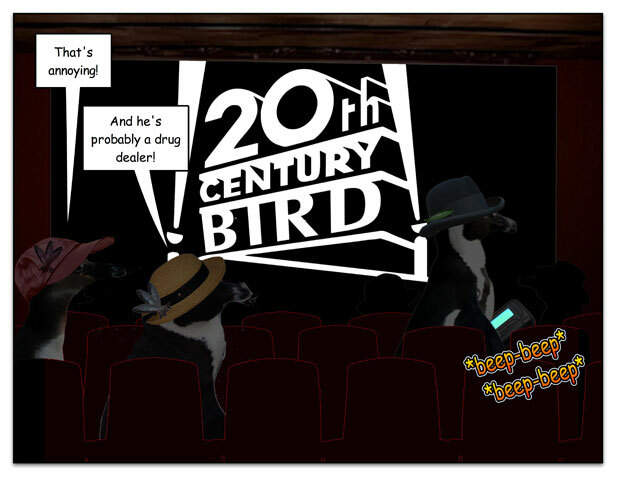 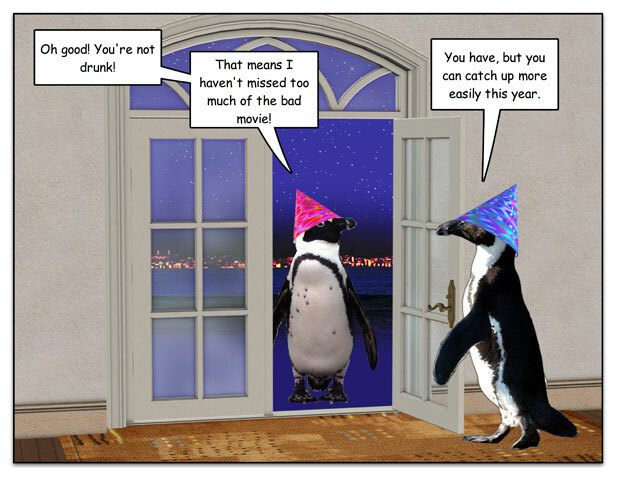 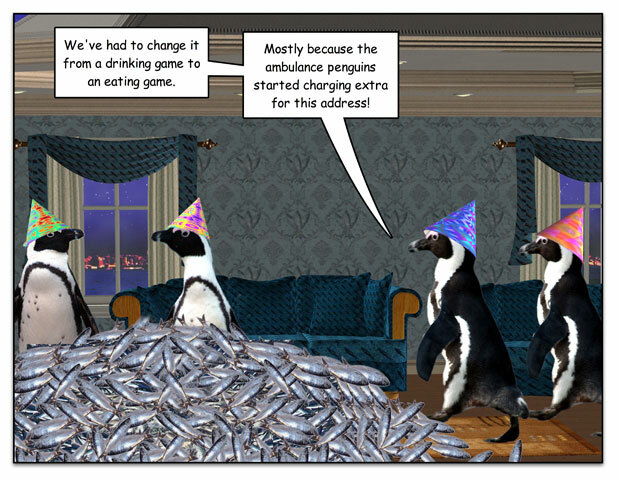 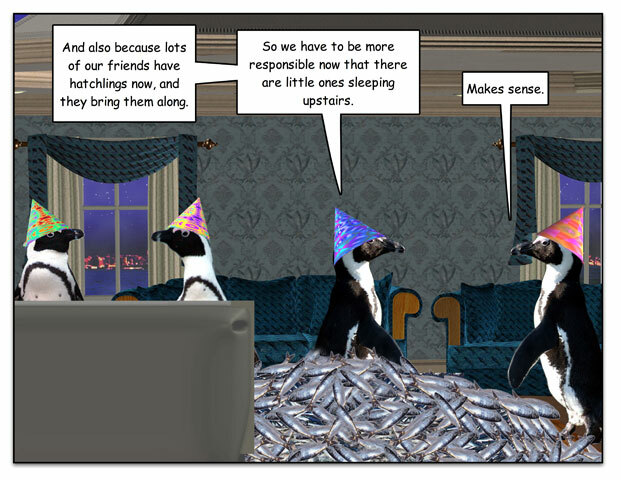 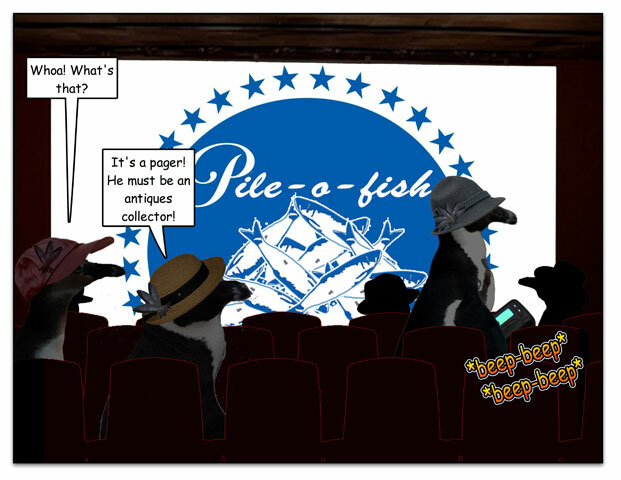 This week’s penguin: Not to be considered an excuse to drink yourself silly. 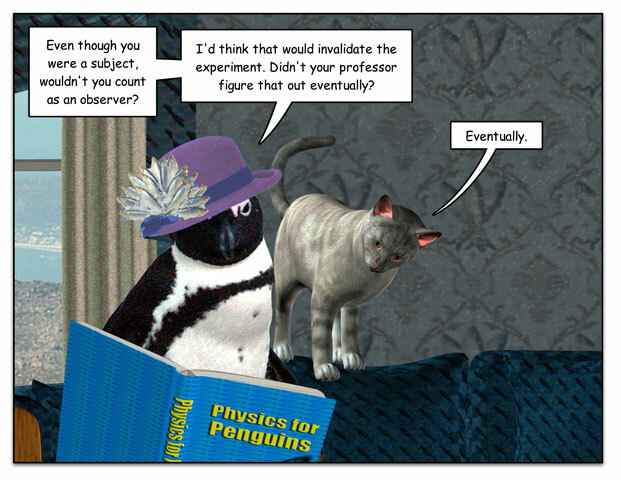 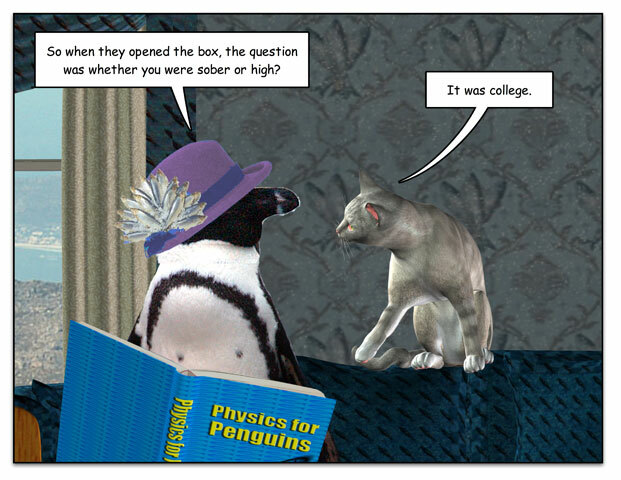 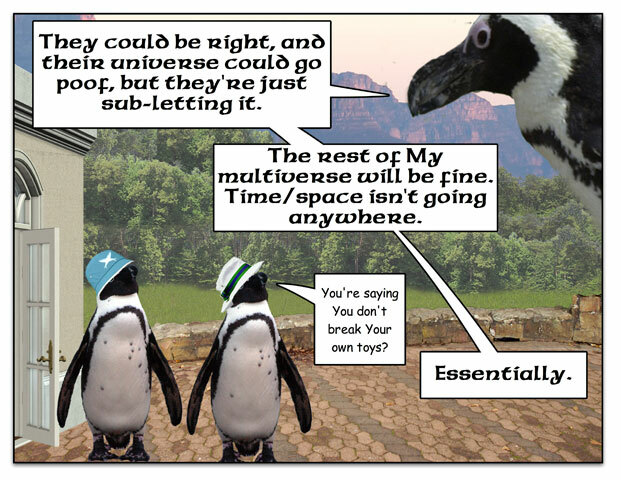 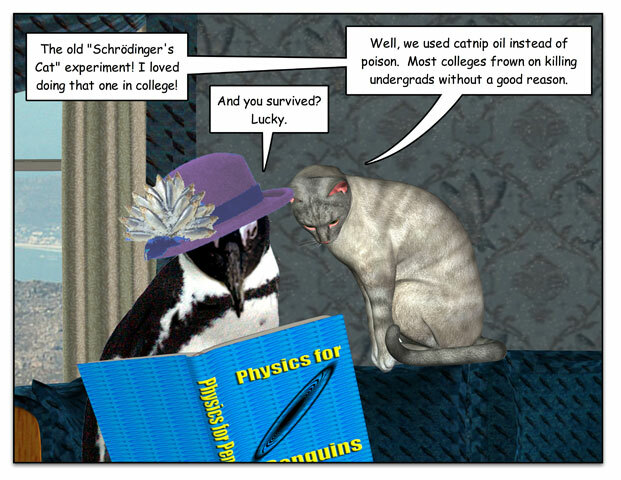 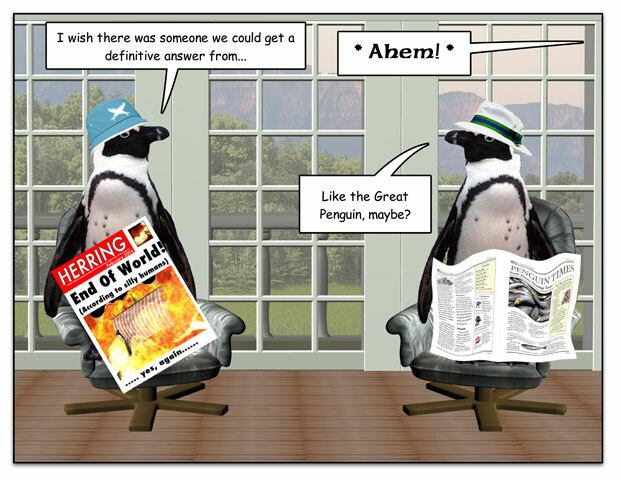 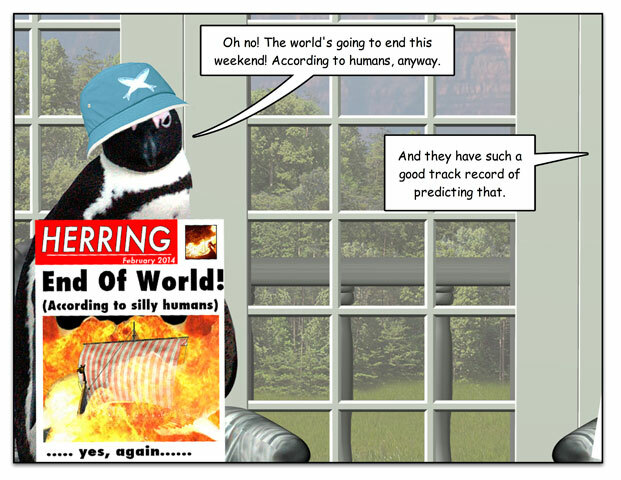 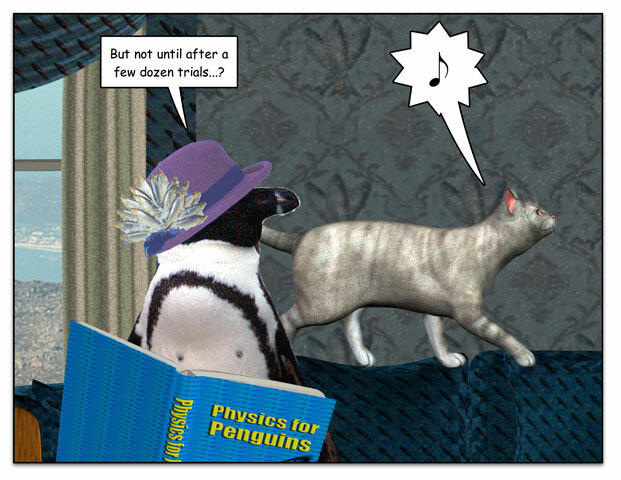 This week’s penguin: Your cat may be doing science. 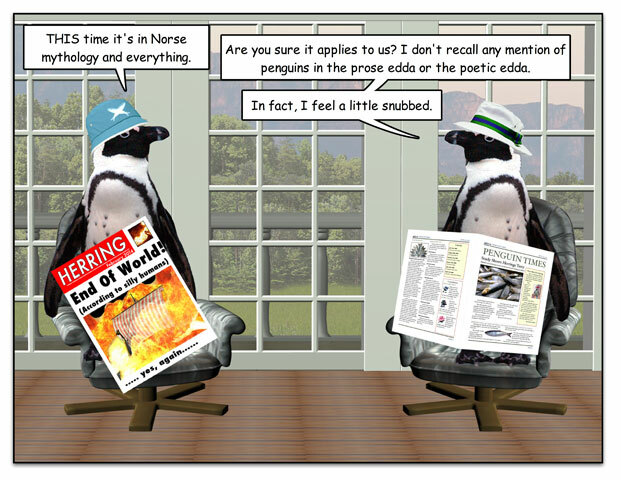 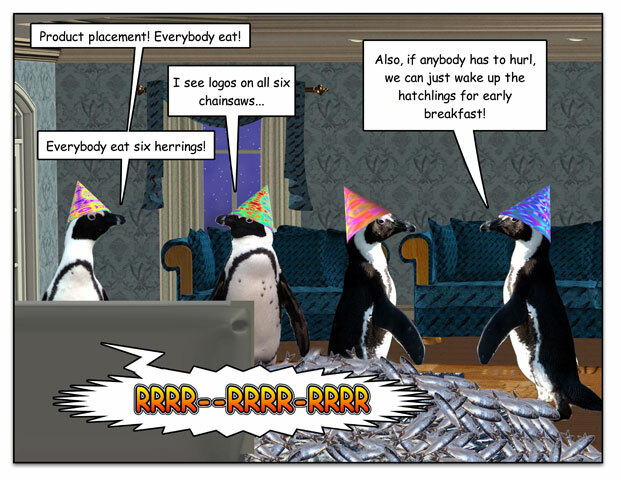 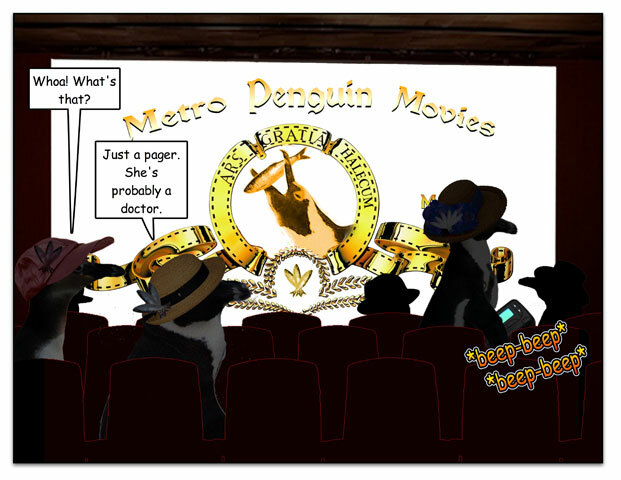 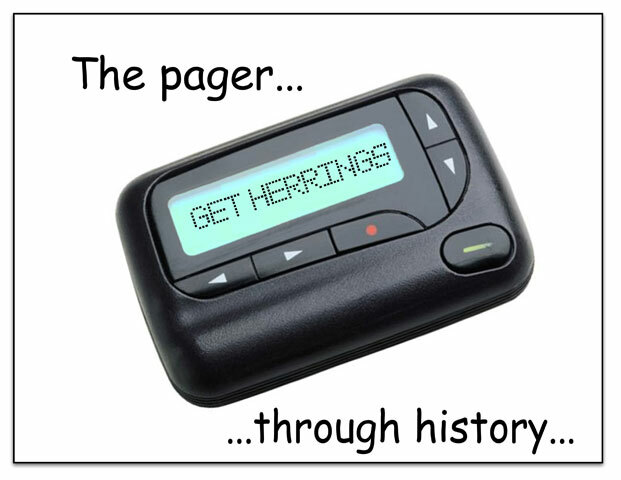 This week’s penguin: You still might have to be rolled home.